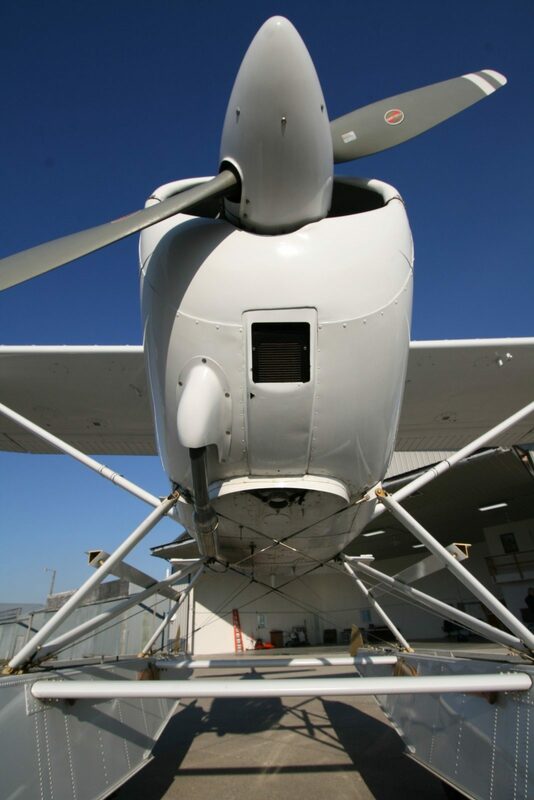 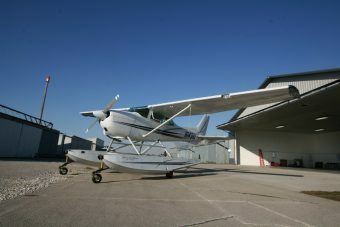 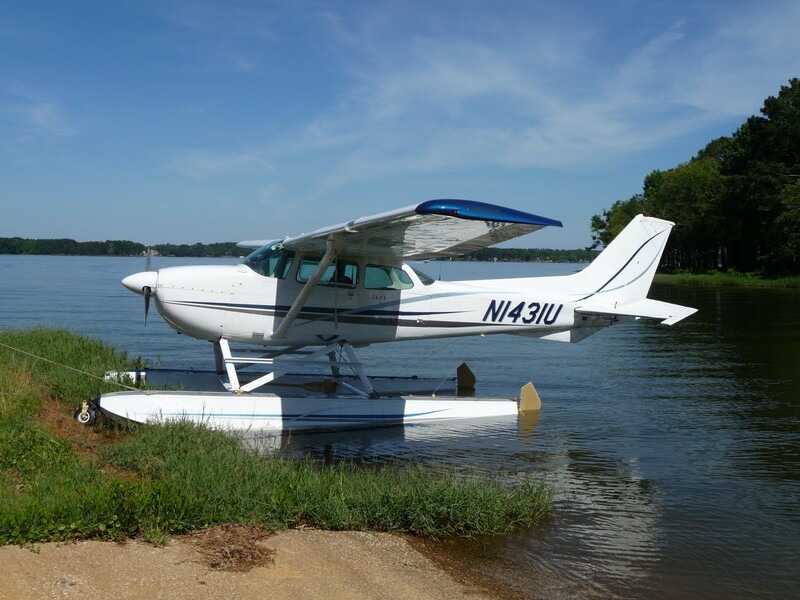 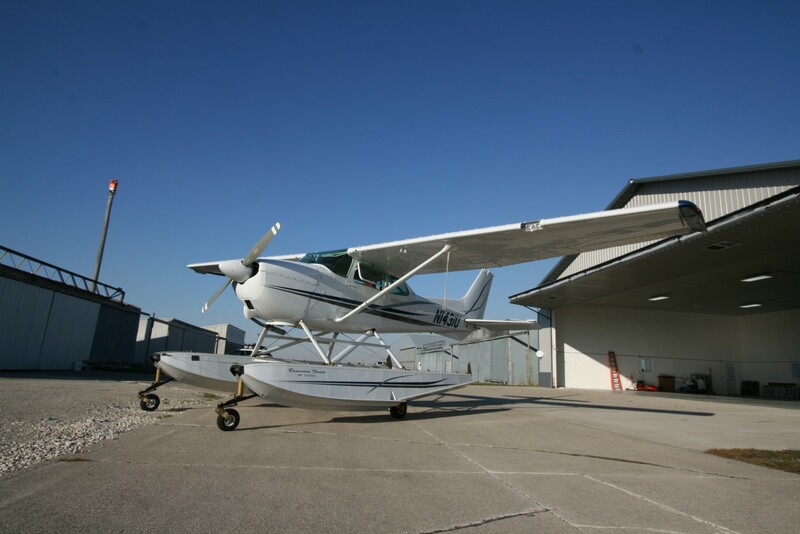 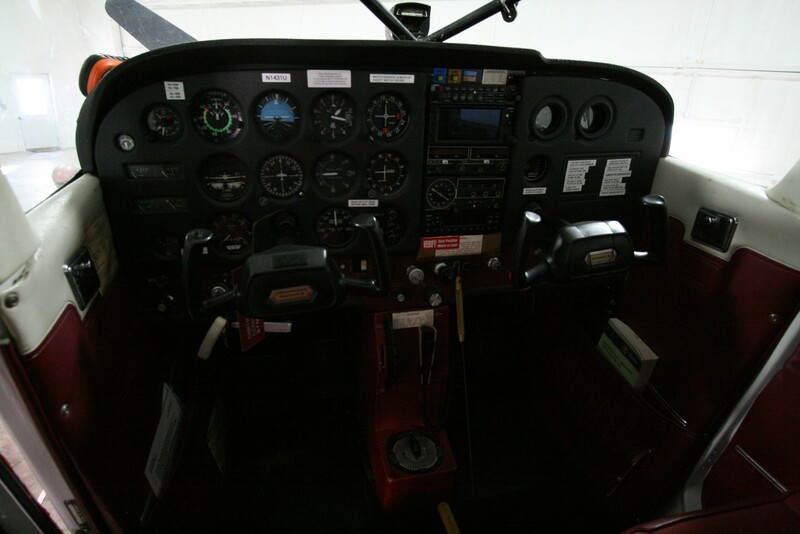 SOLD 1976 Cessna 172M Amphibious | Wipaire, Inc.
SOLD – This 1976 Cessna 172M Amphibious Aircraft has always been Midwest owned and operated! 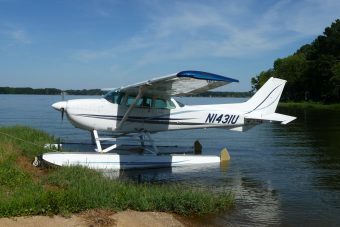 Equipped with 180 hp engine with PowerFlow exhaust & constant speed prop upgrade, Baumann BF2550A amphibious floats, ADS-B Out compliance already done! 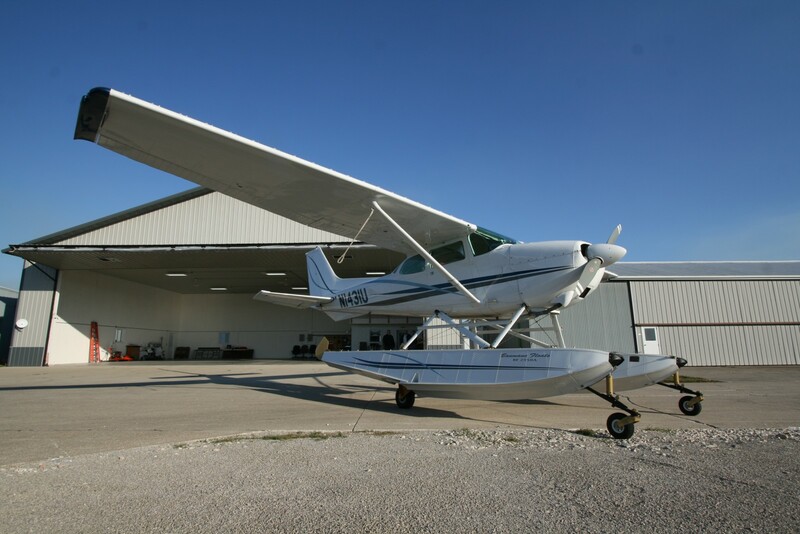 Garmin GTN 650 nav/com/GPS, Garmin GTX 330 ES ADS-B transponder, Garmin GMA-340 audio panel, KX155 w/ ILS, IFR cert good through 11/2019. Paint by Park Rapids in 2005. 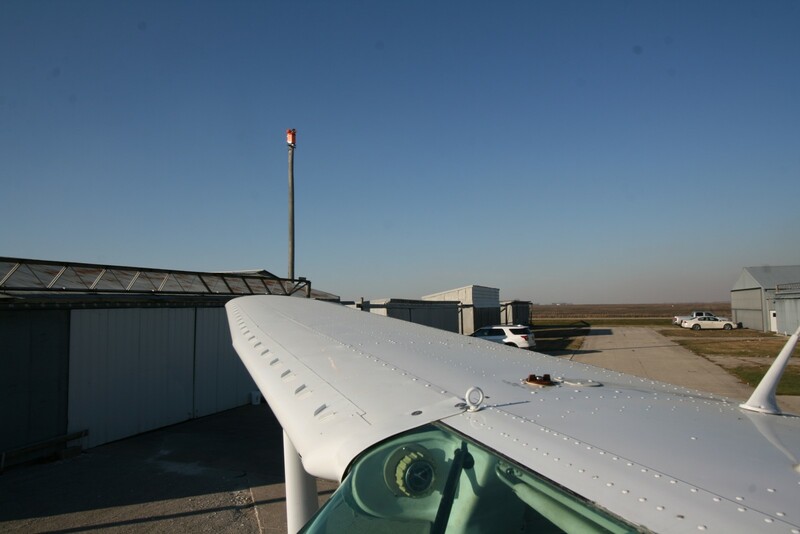 November 2018 annual, ready to fly away! 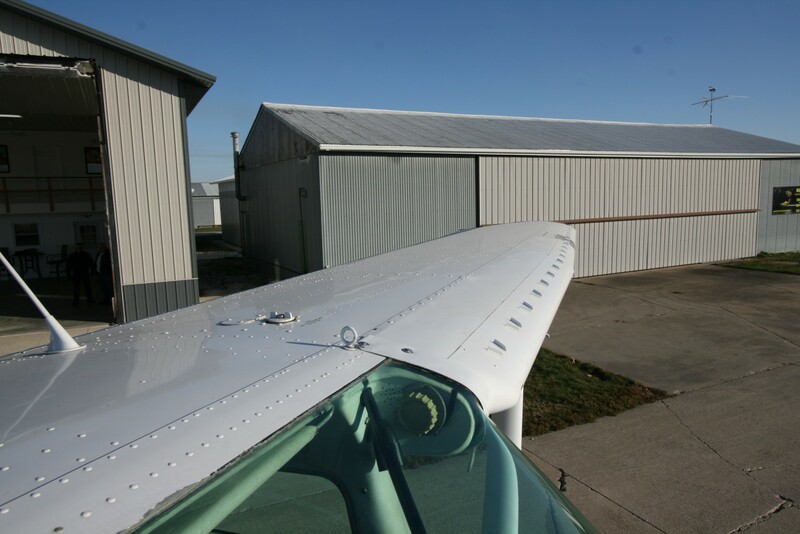 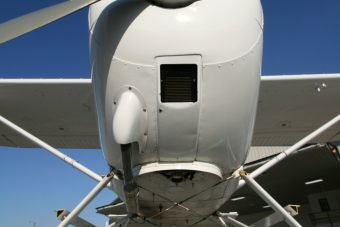 Landplane gear included. 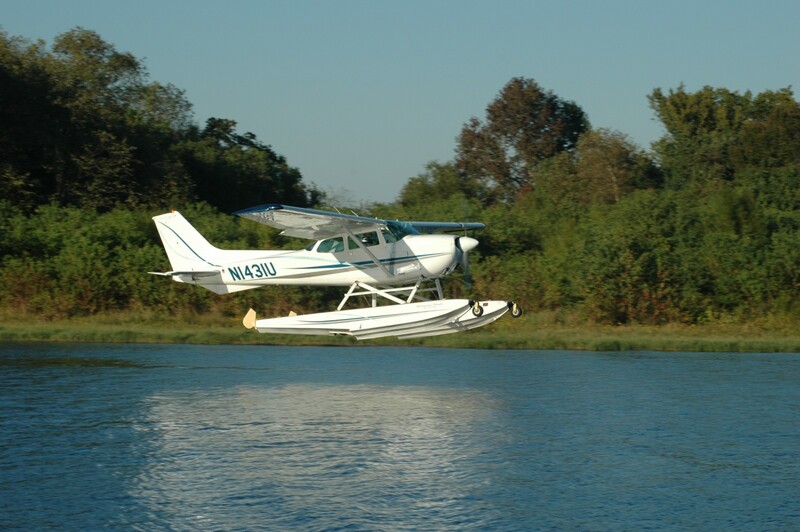 Park Rapids 2002 – Matterhorn White base with Azure Blue, Ocean Blue, and Charcoal stripes. 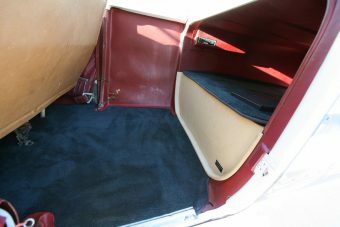 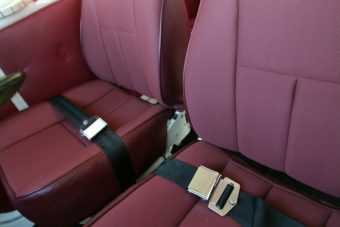 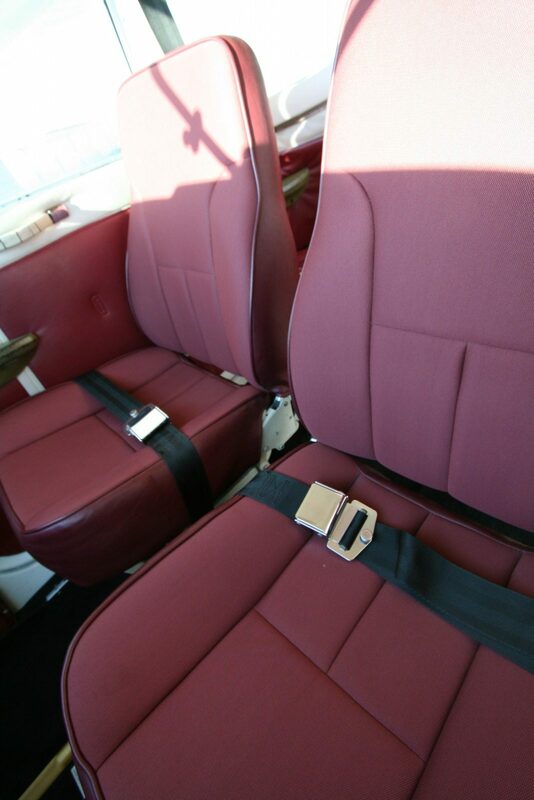 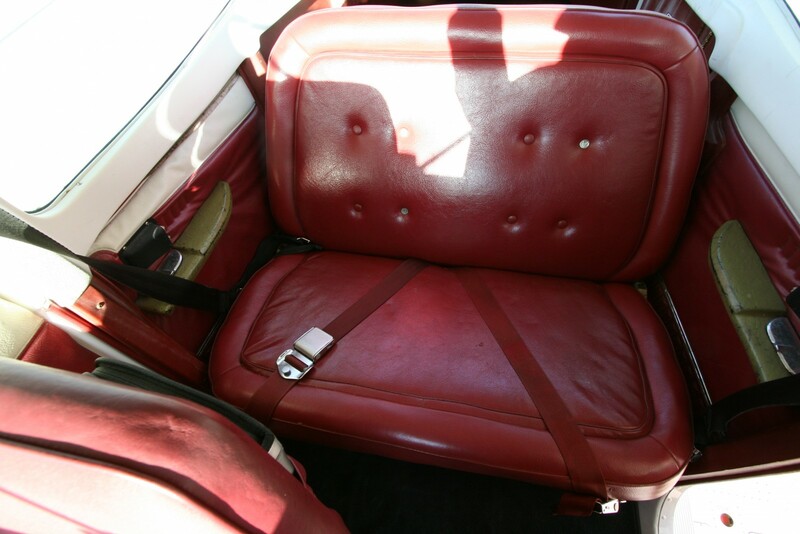 Pilot/Co-Pilot Seats Re-Upholstered 2013 by Airtex – Magenta with Cherry trim, coordinating original rear seats and sidewalls.